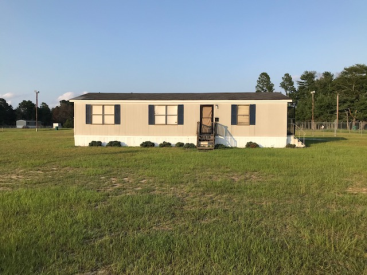 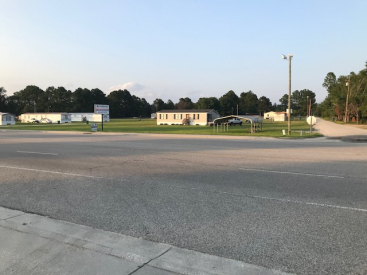 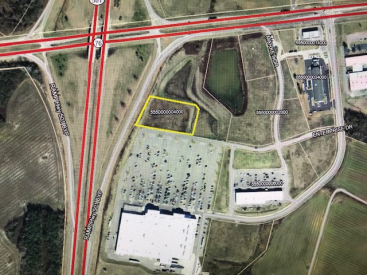 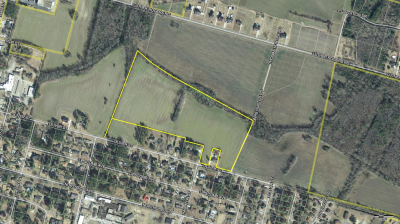 Surveyed 1.153 acre corner commercial lot with 204.51 ft of US Hwy 501 frontage and a '92 Horton 24X48 mobile home used and approved by county for commercial office use. 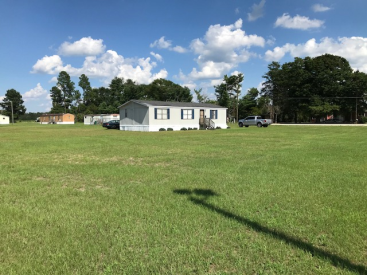 Lot is a double corner lot, including 234.79 ft of county maintained Robinson Road and 255.14 ft of county maintained Aiken Road frontages; easy double Hwy 501 ingress/egress. 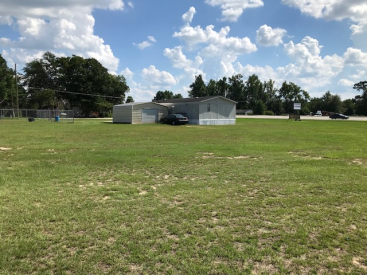 Property includes public water service, a septic tank, a 20X20 aluminum frame metal shop/storage building on a concrete slab foundation, a chain link fenced storage yard, commercial lighted hwy front signage, and commercial grade lot lighting. 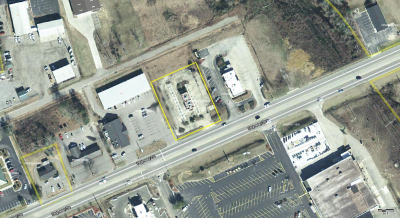 MH is currently divided with a residential tenant and a vacant commercial office; can be returned to single commercial or residential use; or ideal for an office and office manager mixed use. 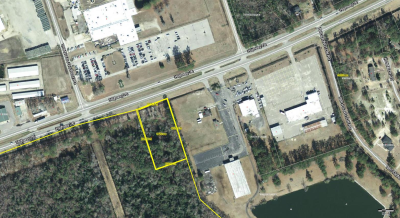 Property is located on high beach traffic US Hwy 501 with great visibility and double access drives. 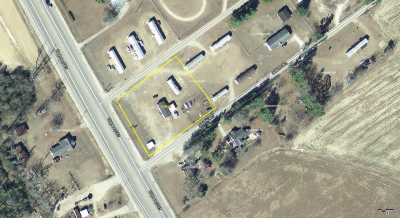 Formerly a mobile home and used car sales lot, this property is turn-key ready for commercial use. 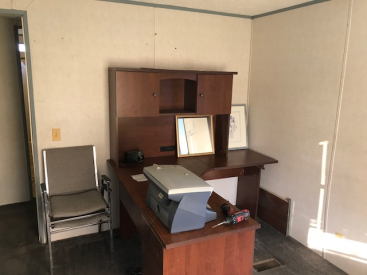 And the best part, it's priced to sell!